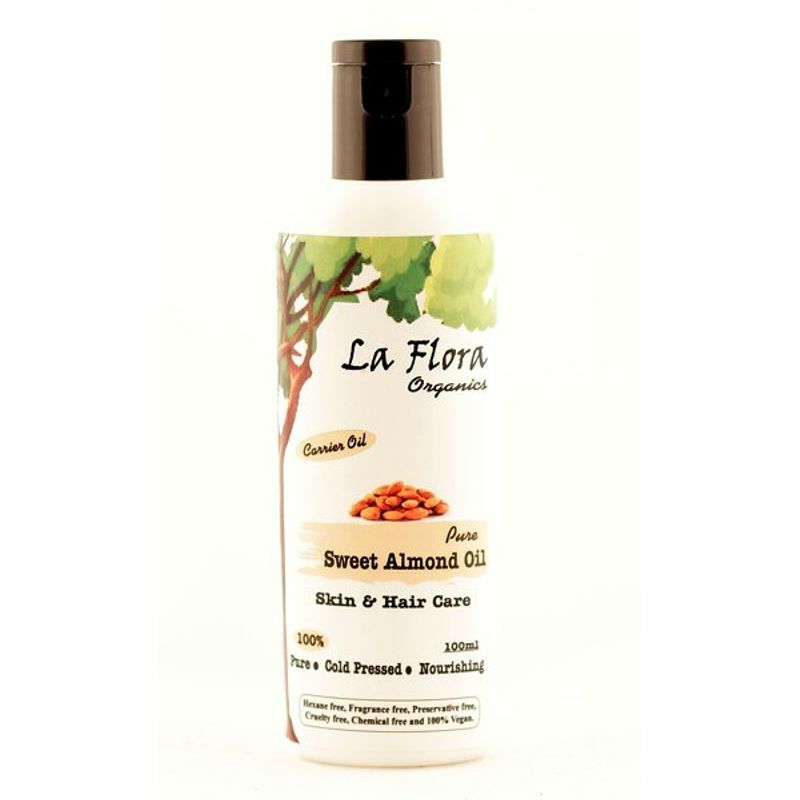 Sweet Almond Oil, an all rounder in beauty care. Its a light oil with sweet nutty aroma, an excellent emollient rich in antioxidants, essential fatty acids, vitamins A, B, D, and E. It heals damaged , matured skin and improves complexion & glow with regular use. Light , quick absorbent oil that promotes clear, soft, healthy skin. Best massage oil & carrier oil for Aromatherapy. 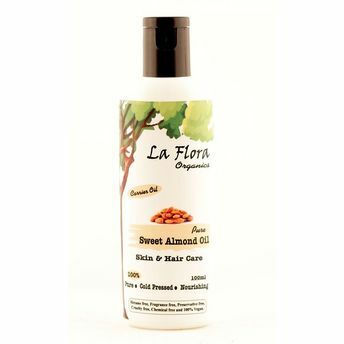 Ideal to promote hair growth, for healthy scalp, to give softness & shine to hair and as leave on conditioner.